"When looking at the back side of the retail Keen Dreams box, it questions whether you can "survive the perils of the Kumquat Chasm". Yet there isn't any level in the final game called Kumquat Chasm. This indicates that there either was an error on the box, or more likely, Kumquat Chasm was a planned level in the game that either got renamed or removed during development." In my opinion, it seems that since it's called Kumquat Chasm, I bet a Kumquat enemy was also planned, but probably scrapped due to memory limits or other issues. Don't you think? As we have sour grapes for example in the Grape Groves, apples in the Apple Acres. I think this type of level is a missed opportunity to be added in Keen Dreams +. Maybe if Ceilick is willing to add such an enemy and level would be cool. Adding anything to Keen Dreams is mightily risky. Saw a few complaints about the instability of Dreams Plus over the years but I don't recall it ever crashing for me. 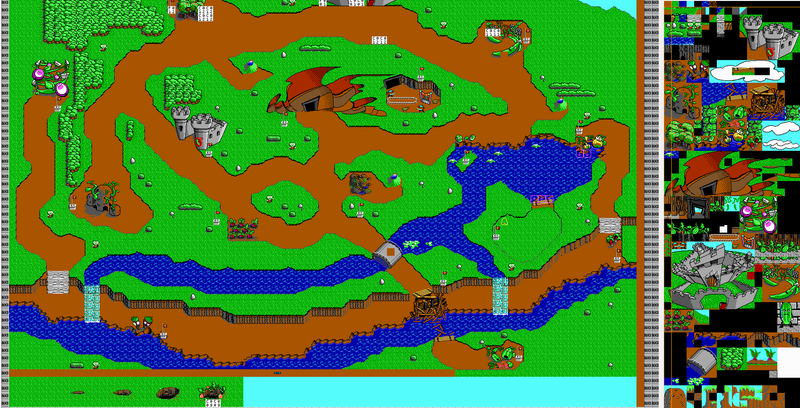 Anyways, there's plenty of space on the world map for the Chasm. I've got it placed above one of the waterfalls (but Keen must find a surf board first). Yeah, how could you draw such fruit in a first place? Not to mention that it's far less popular than oranges and lemons, not too different in shape and in such a small resolution you could easily mistake it for either. oh, I love the suddenly appearing pit! note to myself: make sure to use something similar. splendid idea! 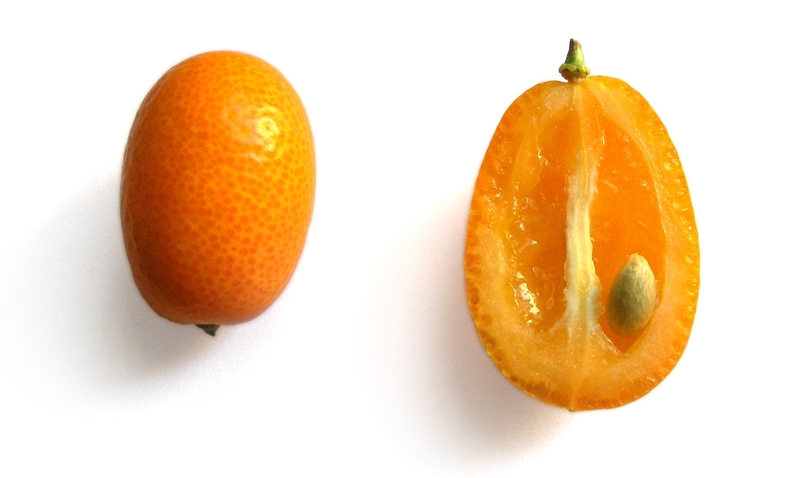 Kumquat: An orangelike fruit related to the citruses, with an edible sweet rind and acid pulp. It is eaten raw or used in preserves. I got nothin' - I just want to eat a kumquat. They're pretty tasty, like other citrus but sweeter go for it!